First of all, nobody says sloshed anymore. If you did, you might’ve been around for the invention of the “Old Fashioned”. Ha. But jokes aside, getting drunk from a classic cocktail is merely a consequence following a profound appreciation of history. 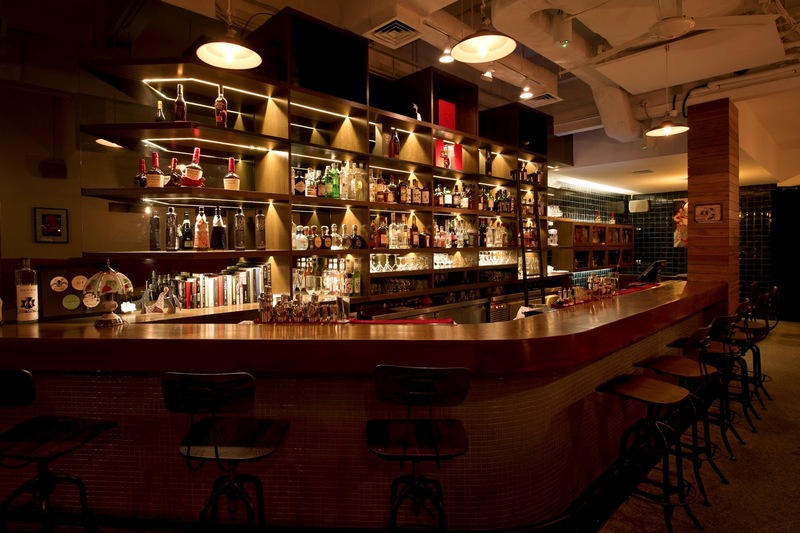 In Singapore, few measure up to the classics served at Jigger & Pony. Tucked away in a humble shophouse along Amoy Street, Jigger & Pony stays true to the classics by naming itself after the time honored double-cone drink measurement; an apparatus also featured in its logo. 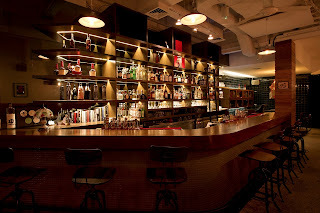 Be sure to be wowed by the immaculate skills of head barman, Anthony Zhong. After spending many years of painstaking training in bars throughout Japan, Anthony is as polished as they come–even if he modestly admits to not attaining perfection yet. 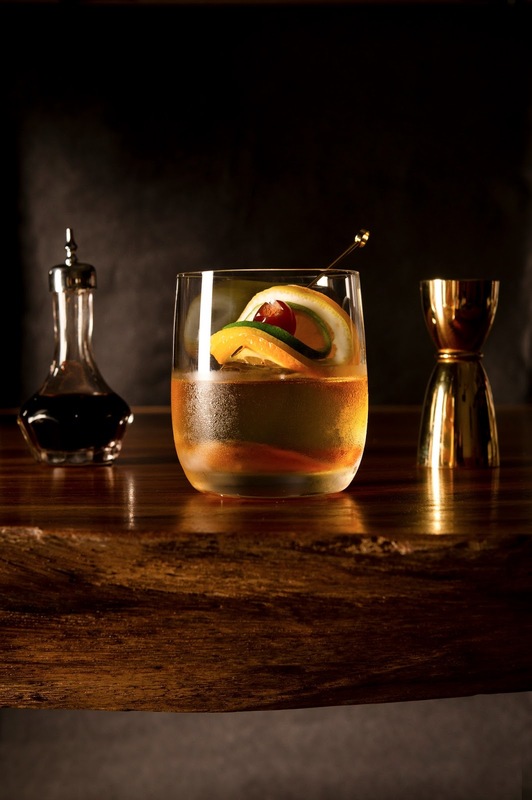 Modern Twists, for those who want a modern touch to the classic cocktail; Classics, for the purists; and lastly, Forgotten Classics, for the curious history buff who wants to rediscover rare classics thought to be lost in time. If nothing on the menu suits your taste –you picky bugger– Anthony can always make something up that does. Although the term “classics” in any context might connote the stigma of pretentiousness or exclusivity, Jigger & Pony is anything but that. Inspired by the friendly hospitality of neighborhood bars in Spain, the owners of Jigger & Pony want their guests to experience the same exceptional service they had during their travels there — tourist or local, dressed in a two-piece suit or singlet and shorts — everyone is welcome. If you’re looking to come in for after work for drinks, Jigger & Pony boasts an exceptional Aperitivo 6pm to 8pm, including Saturdays. At $14++, the Aperitivo session features a cocktail selection such as the Gin Fizz, Rebujito, and Fernet & Coke – making for a cozy evening spot with prices that are easier on the pocket. Not to mention, there is complimentary finger food and tapas served throughout the three hours to satisfy any alcoholic-induced munchies.